Jeanne Ball drinks decaf but please don’t hold that against her. She’s also a librarian who spends her free time with family and friends, reading, writing, baking, watching sports, and walking her dog. Jeanne serves as a member of the Missions Committee and Praise Team at her church and shares responsibility for the Teen Sunday School class. 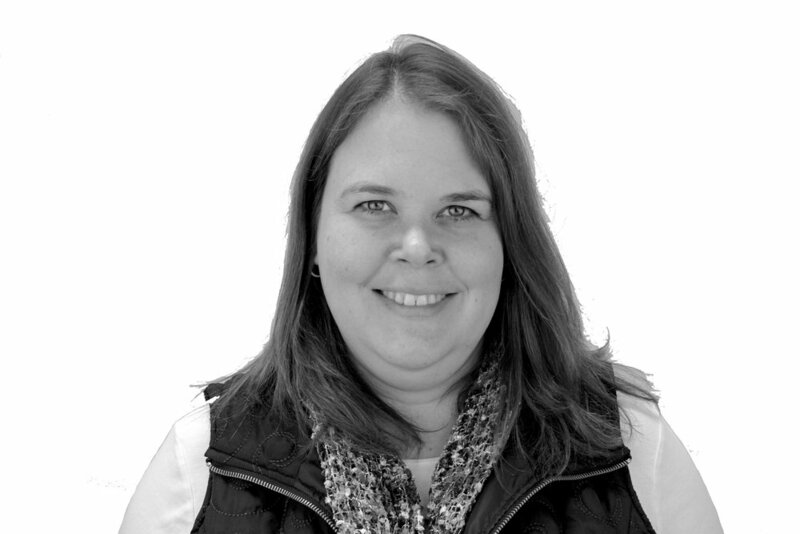 Amanda Dawes is an avid coffee drinker with a love for books, movies, and music. She is currently a senior at Greeneville High School. She intends to major in English and minor in Spanish in college. DeVonne White has served in children and teen ministry for twenty years. Currently she serves on a Women’s Ministry team hosting and organizing retreats and worship events for women. She is a semi-empty nester and lives in Northwest PA with her husband Mark and their two college-age sons. Abram Johnson is 17 and loves photography, art and music…almost all things creative. He is passionate about using artistic talents for the glory of God.